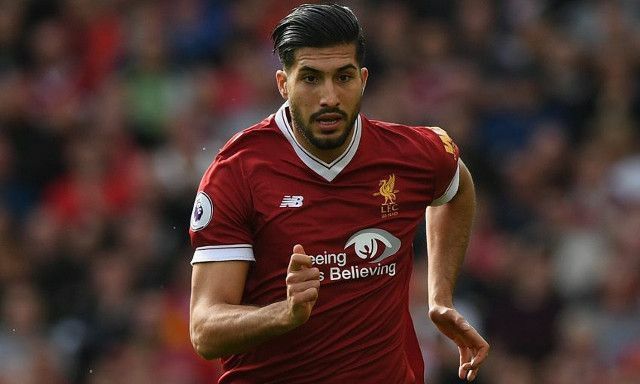 Emre Can is going to leave Liverpool on a Bosman free transfer. The German is not going to renew terms on a contract which Liverpool have been trying to extend since June 2016. Unless something extraordinary happens and Liverpool or the midfielder have a huge change of heart, he’ll be choosing his new club in under two months’ time when foreign sides are legally allowed to approach him. The Daily Mail confirmed the news last night – claiming that Liverpool are refusing to break club protocol and give Can the release clause he’s demanding. As a result, we are choosing to lose him for free instead of set a dangerous precedent. Our refusal to give Coutinho a release-clause gave us all the power this summer and that’s something we want with all our best players. Can though was signed for a decent fee in 2014 with the expectation that he’d improve tenfold. He has done, so to now watch him become the most attractive Bosman players on the market will be hard. At least we’ve already confirmed a deal for Naby Keita, Rb Leipzig’s exceptional Guinean who will come in as a direct replacement.